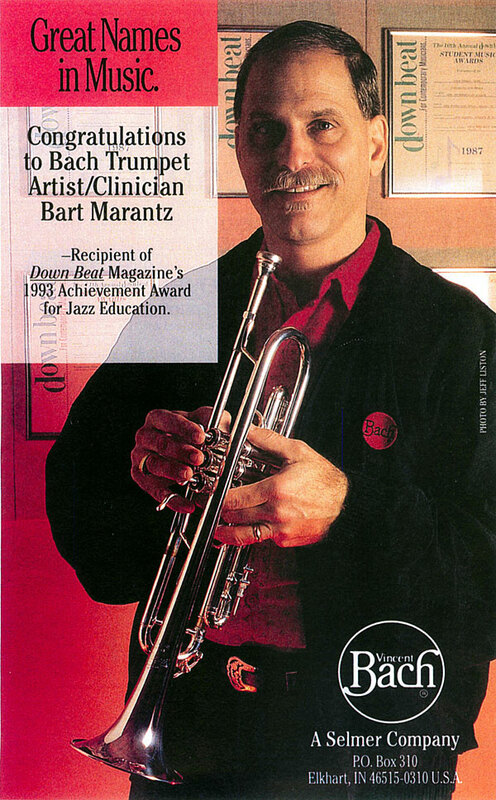 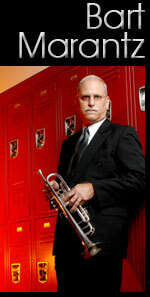 Bart Marantz Plays Bach Selmer Trumpets and Flugelhorns exclusively. 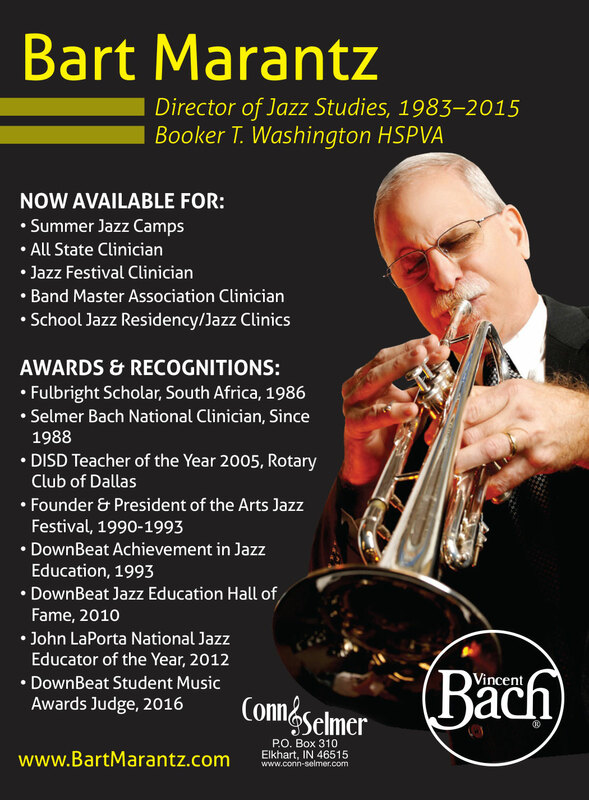 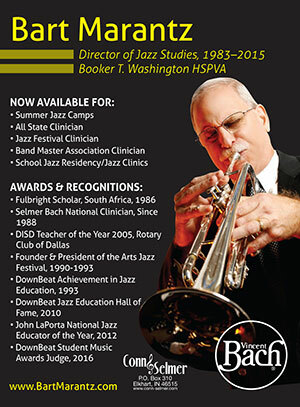 To see Bart's Ad in Down Beat Magazine Click Here. 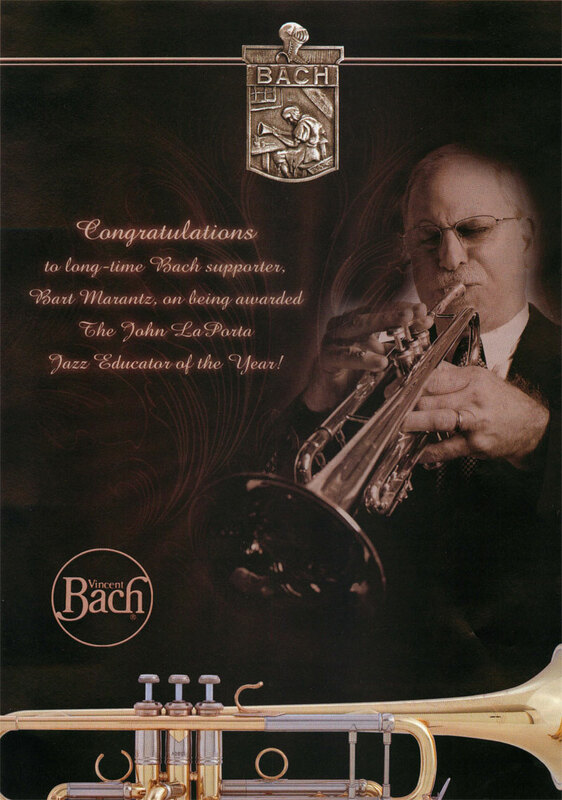 To see Bart's Congratulatory Ad in Down Beat Magazine Click Here.